Please see the following upcoming events this weekend. 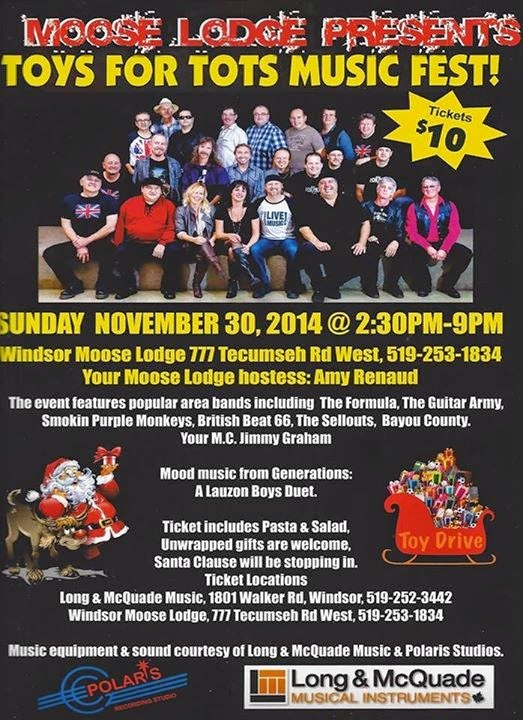 Join West End Crawlers from 6pm to 10pm on Nov. 29th! I toured the former Windsor Jail this past weekend in Old Sandwich Town and it was quite the experience. 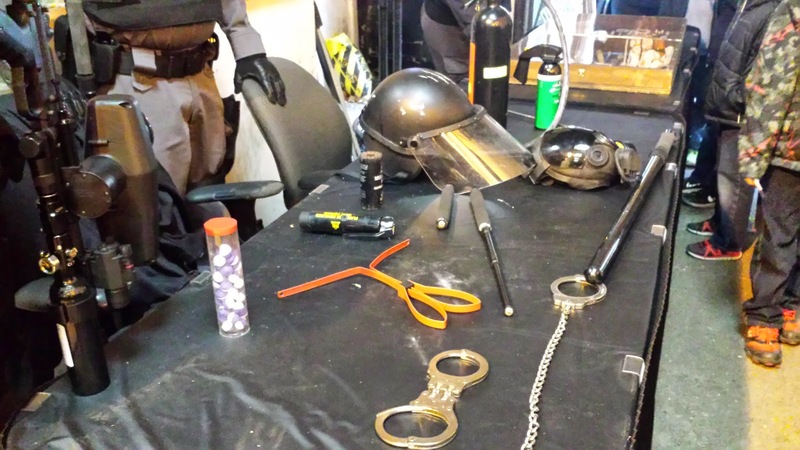 The Ministry allowed the public to tour the facility and many from our region attended. Below are some pictures I captured during my tour that I hope give you an idea of the inside structure and how some people lived. 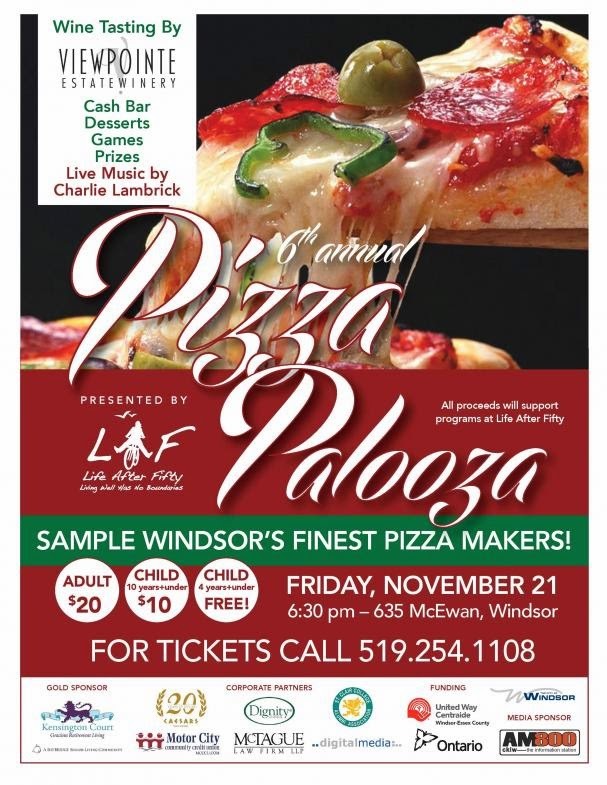 Life After Fifty hosting Pizza Palooza. 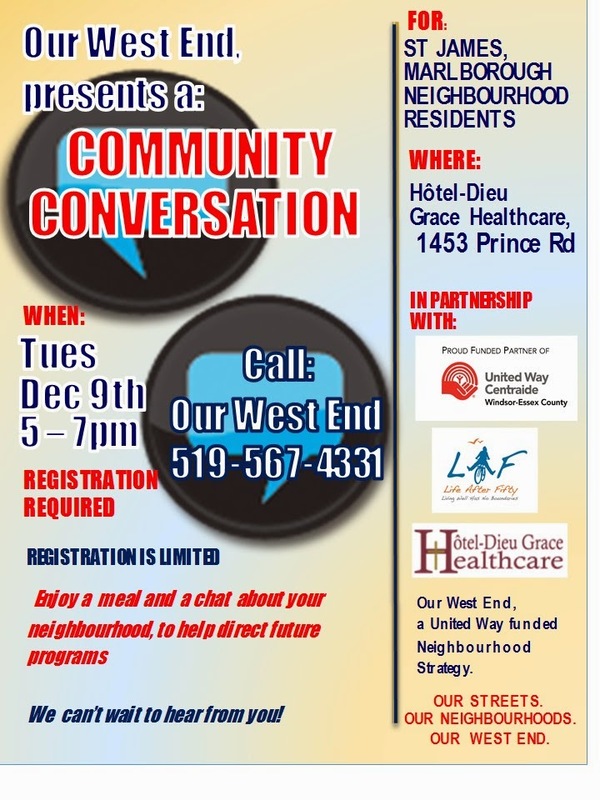 Our West End is hosting a Community Conversation in your area soon! strategic direction for West Windsor, for the residents, by the residents. through an informal group discussion of West Windsor's strengths and concerns. 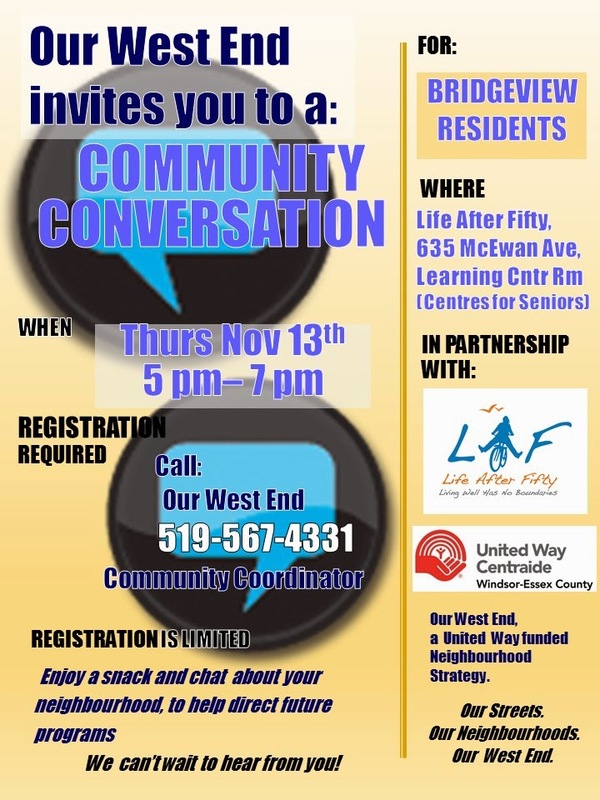 Come on out for a snack and a chat! We can't wait to talk with you!